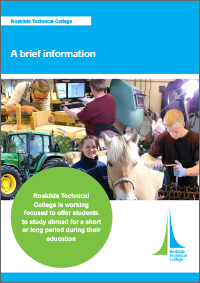 Roskilde Technical College offers several vocational education and training programmes, HTX (Higher Technical Examination which is a Technical upper secondary education) and more advanced technical education. In addition to this the college offers further education for skilled workers, company-related courses and introductory courses for primary school pupils. Among our other activities are many developing activities within the Danish Vocational Education and Training System. Furthermore the college participates in international activities, pilot projects and teacher/student exchanges. 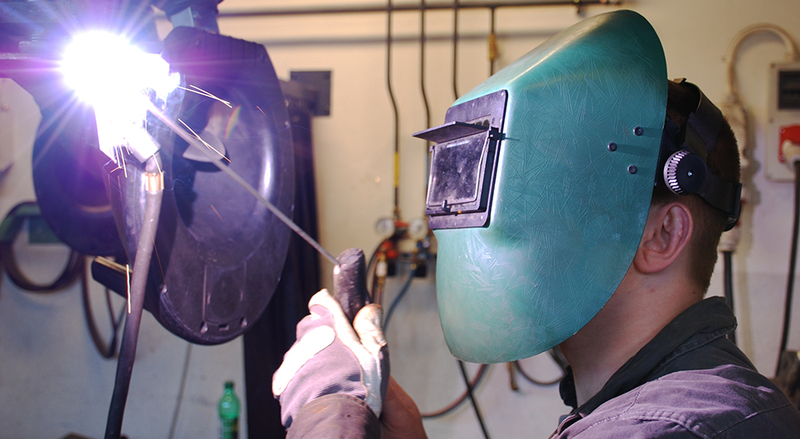 The Vocational Education and Training Programme in Denmark consists of a basic programme and a main programme. The basic programme will consist of two parts, each of which will last for 20 weeks (half a year). The first part must provide general and broad vocational skills and time and a better foundation for making the final choice of education. The second part for students coming directly from Primary School) and basic programme 2 (20 weeks) mandatory for all and a main programme of Vocational Specialisations (typically 3-3 1⁄2 years). Each access channel opens up to a number of main specialisation programmes. 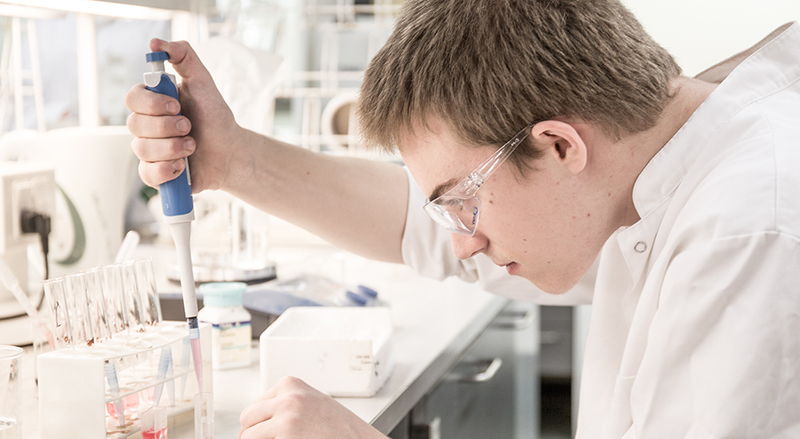 After passing a basic programme the student chooses a vocational specialisation. The main specialisation programmes consist of periods of practice work in a company alternating with periods of tuition at the college. 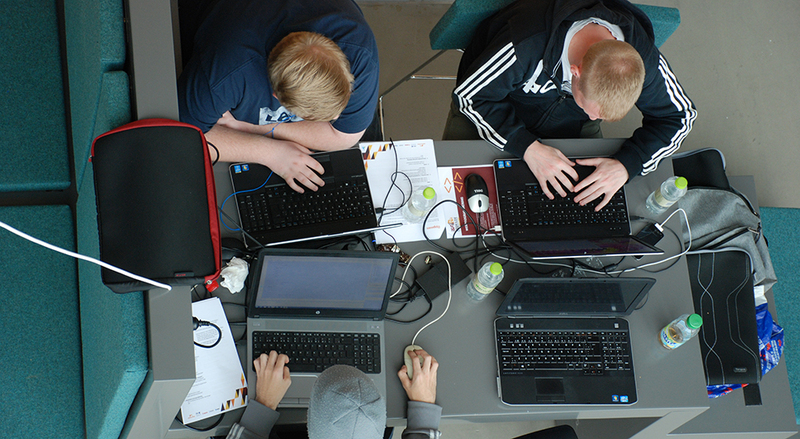 Roskilde Technical College has a number of student advisers employed to guide the students in regard to their studies, as well as in regard to personal and social matters related to the community. The student advisers also work together with advisers from other institutions and labour market organisations. The college is working focused to offer students to study abroad for a short or long period during their education. We have student exchanges with most of the European countries and Australia. Roskilde Technical College doesn't offer foreign students to study at the college unless they've got comprehensive knowledge of the Danish language. 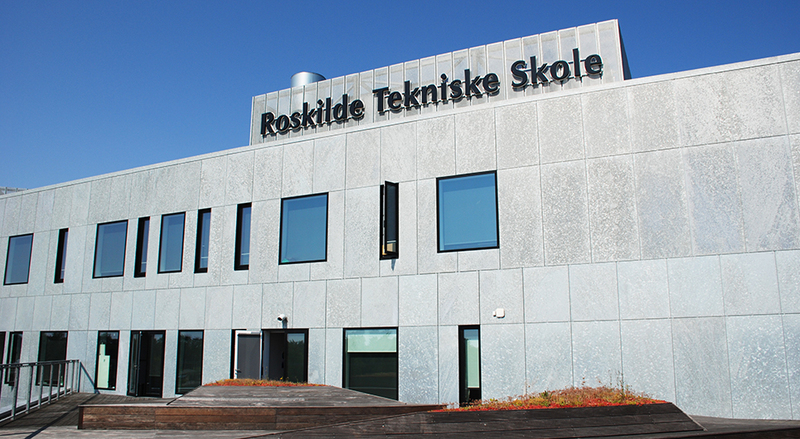 Roskilde Technical College has a board of 12 members. 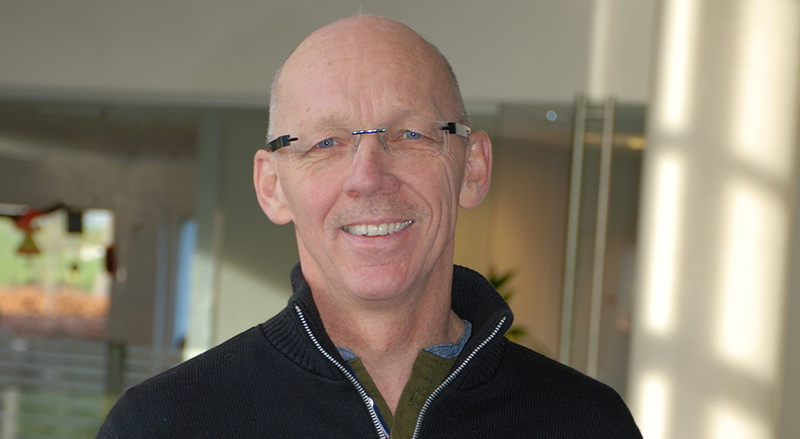 The board is composed of representatives from both sides of the labour market organisations covering all the fields of education within the college, and one representative from Roskilde municipality. Below the board four directors constistute the executive management. A group of six Assistant Vice-principals who support the Heads of five Divisions in their daily management supplement this executive management. The college is a self-governing institution financed by the government through the taximeter system, which is based on the number of enrolled students. The students are counted every fifth week and each student releases an amount of money for the college. It's then the college's responsibility to balance the budget. The college has an annual turnover of approximately 370 millions DKr (45 millions €). Roskilde is situated centrally on the island of Zealand. Roskilde railway station is only a 25 minutes train ride from the Copenhagen central station and 45 minutes by train from the airport in Copenhagen. 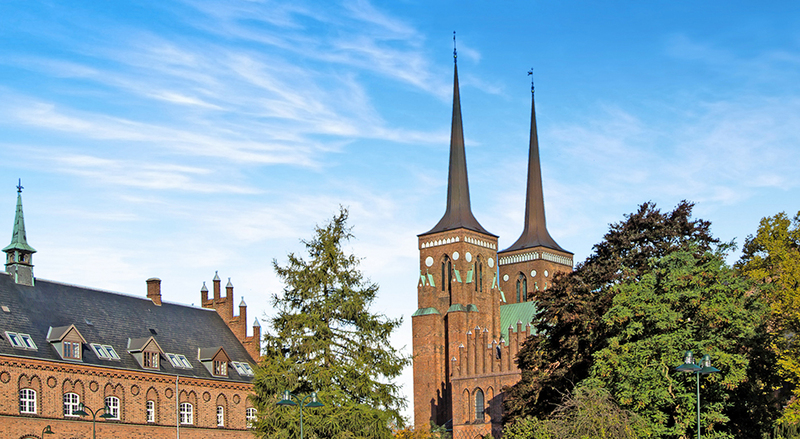 Roskilde is an ancient city with many historical buildings and monuments. Besides, the city is a unique education centre with a wide range of schools and education programmes from elementary school to university level. There are about 50.000 inhabitants in Roskilde at the time. 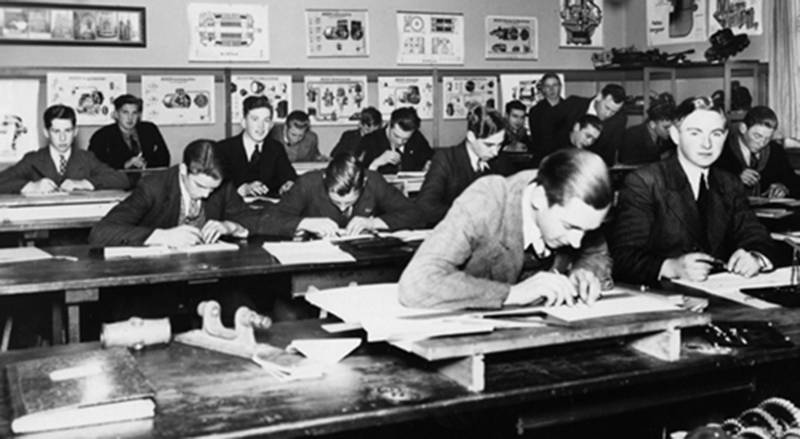 Roskilde Technical College was founded in 1840 by the local master artisans. It's one of the oldest technical colleges in Denmark. At that time, the education took place in the evening an was based on theoretical training as geometrical, ornamental and free hand drawings. 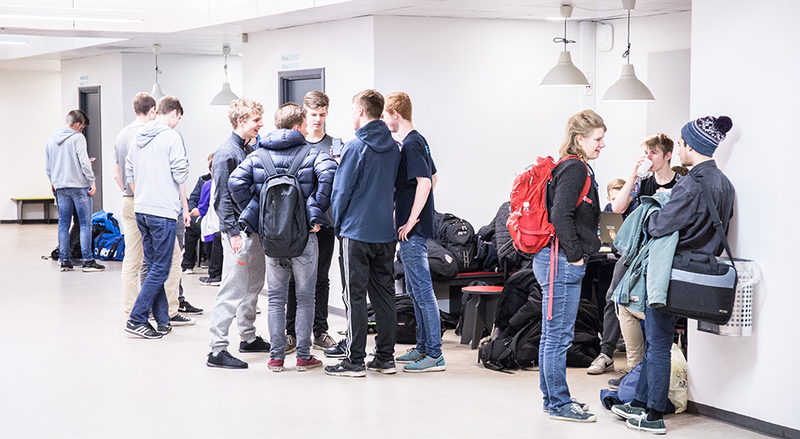 Roskilde Technical College is today among the ten largest technical colleges in Denmark with more than 3200 full-time students per year. 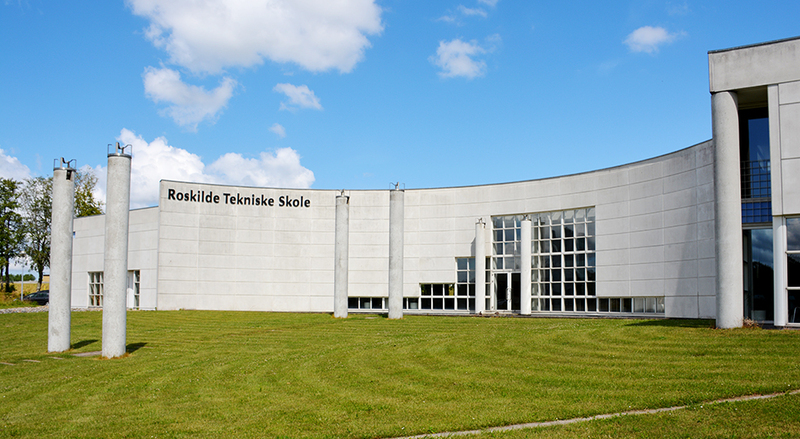 Roskilde Technical College has almost 410 employees of this approximately 280 are appointed teachers.